I can be reached by phone at 978-921-1088. I will make every effort to return your call as soon as possible on the days that I am in the office (as stated in my voice mail message). 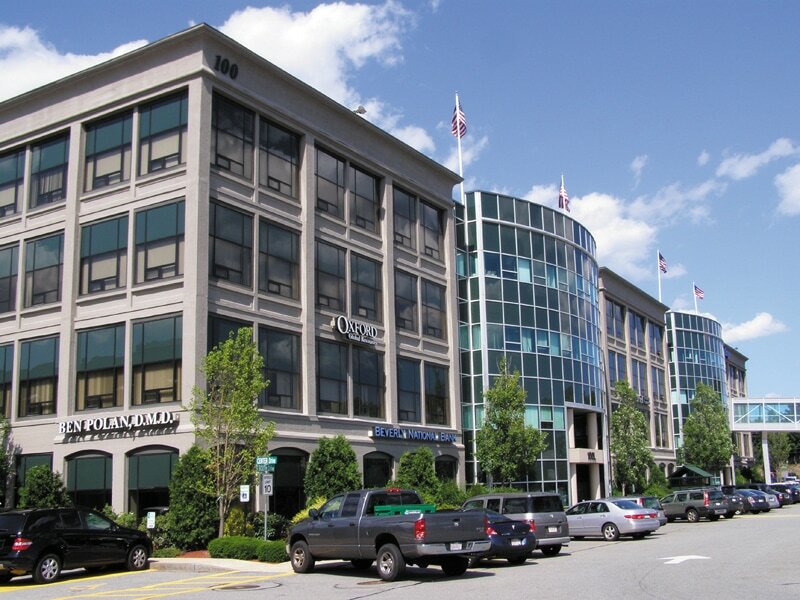 My office is located at 100 Cummings Center, Suite 324A, Beverly, MA 01915. Please note that I meet with clients by advanced appointment only and do not offer any walk-in services. You can print out a map to my office below to bring with you to help you find your way. The Cummings Center can be confusing to navigate the first time, so please allow yourself extra time to get to your first appointment.